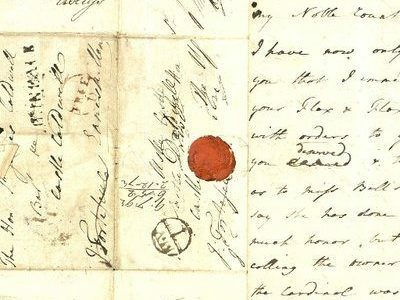 The Lives and Afterlives of Letters is currently developing into the Manchester Centre for Correspondence Studies. Do you want to learn more? Please have a look below at our goals, history, and the people that make up the research group.